The Coolector is a men’s lifestyle magazine which covers the very latest in design, lifestyle, photography and fashion based in London. 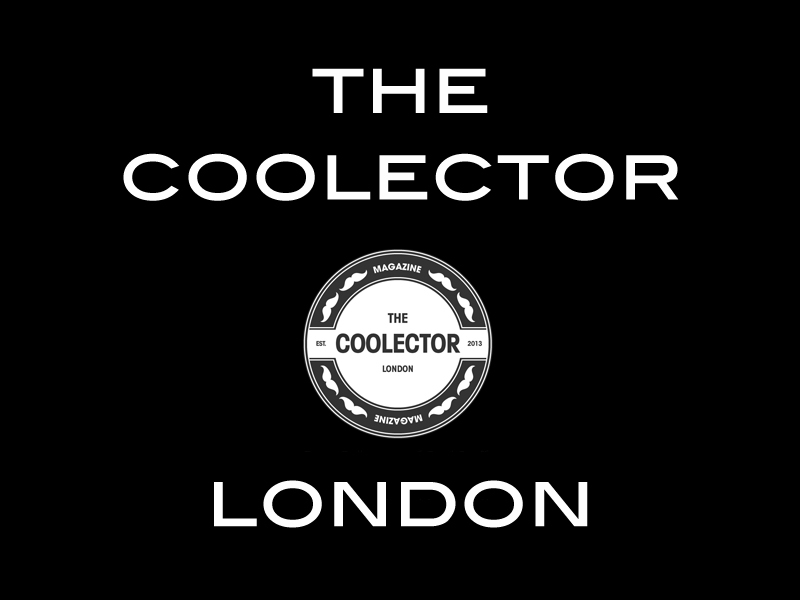 People invariably have a lot of interests but we’re all attracted to stuff that is patently cool and that’s what 'The Coolector' is all about. They curate the latest and greatest products and happenings that will likely pique the curiosity of those who find gentlemanly goods essential viewing and this week the London based magazine featured Tim's recent 'Project Darwin in the magazines lifestyle section.